Hey Curvies! You'll for sure love my post today... If you're a follower of mine for good while now, you'll know that I usually review different types of plus size clothing, decors here and there and events that I attend to once in a while. But one thing that I haven't done here on Curveella is PLUS SIZE JEWELRY. 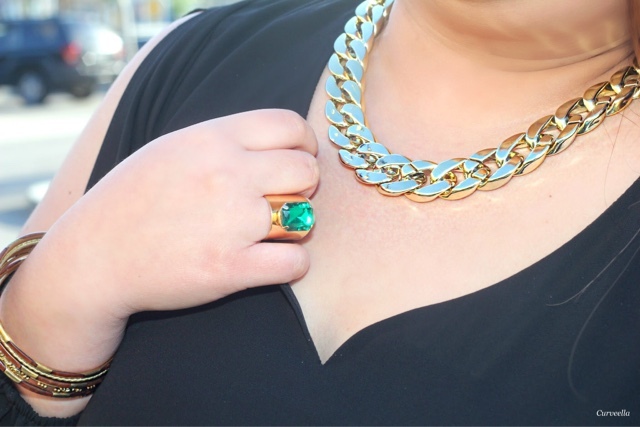 As a Plus size woman, buying Jewelry is always a struggle. 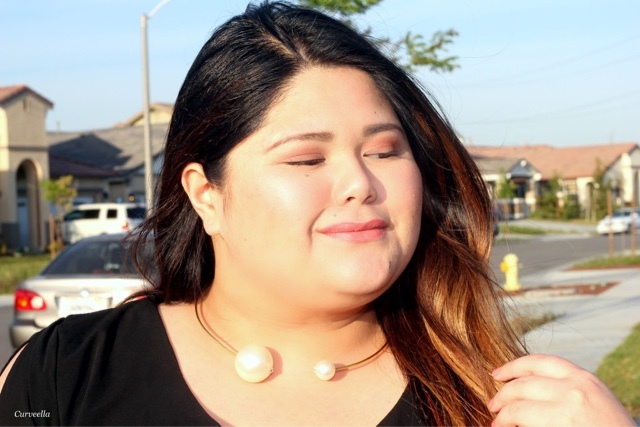 Those gorgeous necklaces,bracelets and rings from our favorite shops like F21,H&M and macy's sadly don't fit us big ladies. I usually buy extenders to make it fit or I just buy jewelry's that are stretchable. But you know what, I think starting today we plus size ladies won't need any sort of an extender. All Thanks to the awesome people behind the Plus size Jewelry shop NY2YOU. 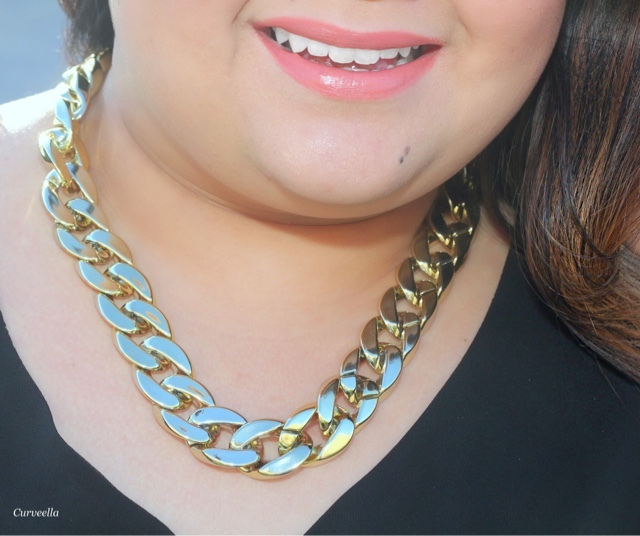 They offer specially sized wide jewelry to accommodate us plus size ladies with our extra glam needs. They even hooked us up with a discount code check it out below. Here are some pieces from NY2YOU collection. Use code " CURVEELLA20 " to get 20% off your order. An anxiety disorder is a general term mental health professionals use to describe a condition of abnormal and pathological fear and feeling of anxiousness. I really love the boho necklace designs.It really suits with braided hair.Toronto Fashion Blogger is literally awesome,isn't it?